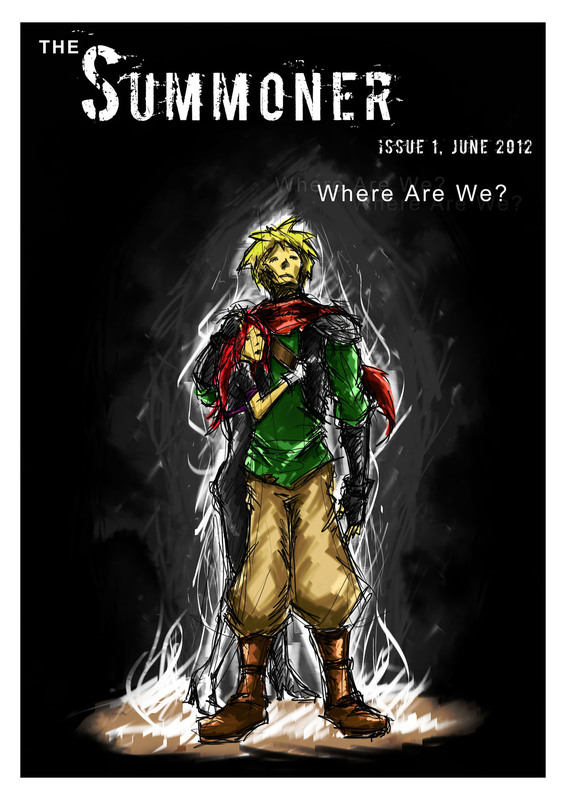 The first issue of The Summoner. In the Yellow Realm there is a group blessed by the ancestors. They are called the Warriors. They protect their people with a natural power called "The Shine." Their adventures are just beyond the reach of even imagination! You are invited to witness the horror of the Warrior Michael's reality! With only Kelly to help him, he battles the evil mists of the dark rift! 25 pages of adventure! Issue 1 Where Are We? .